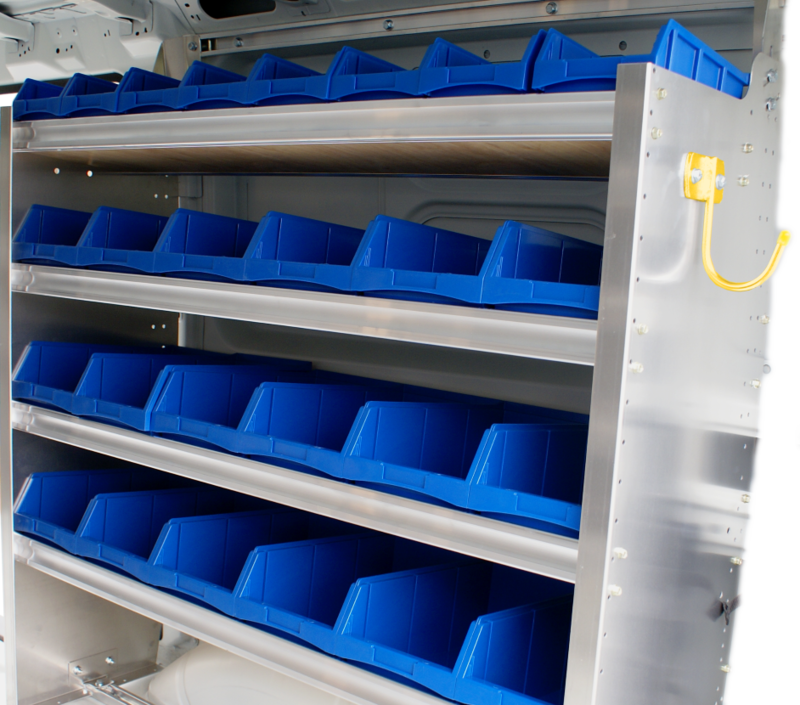 The interior of your work van is critical to the success of your mobile operations. 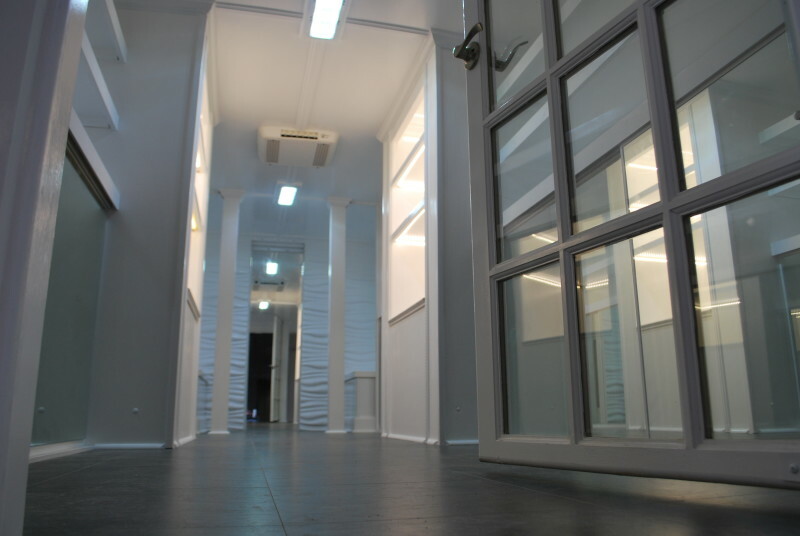 Kodiak Upfitters gives you the best products and exceptional installations. Because we work exclusively with vans, we know your vehicle inside and out…literally. From corporate fleets to owner tradesmen, Kodiak has the expertise to get you on the road! Lightweight, durable, and designed specifically for your van model. Kodiak is proud to be an authorized reseller of premium aluminum products from Ranger Design. 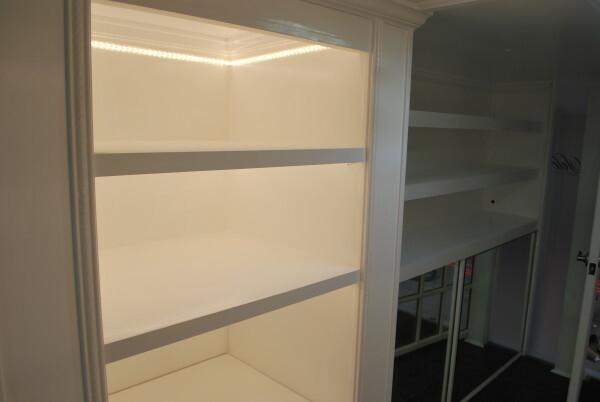 With contractor sets for most trades and a wide selection of accessories, Ranger shelving gives you the interior workspace you need to be organized, efficient, and safe. Interiors designed specifically for your unique needs. In addition to servicing products from the best manufacturers in the business, Kodiak has the design expertise to craft a custom solution for your specific business and vehicle type.